Christa Mackinnon wrote her book for psychologists and therapeutic professionals but I would say it also has a far greater potential readership including being an essential read for people wanting to learn more about shamanism and its practices as well. 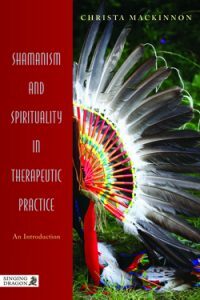 The depth of research and extraordinary breadth of knowledge makes Shamanism and Spirituality in Therapeutic Practice a compelling read whilst the detailed contents listing as well as a subject index make it also a very accessible reference book. 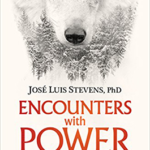 There is something in this book for anyone interested in the topic of shamanism and/or therapeutic practices whether traditional, contemporary or holistic. 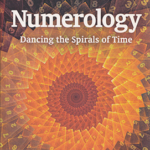 Including issues from the dilemmas of psychology and definitions of shamanism, both indigenous traditions and contemporary; giving explanations of various shamanic terminologies and practices and the realm of quantum physics; the content covered is immense. 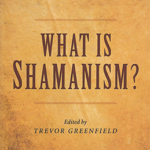 Shamanism and Spirituality in Therapeutic Practice is incredibly well written, balancing being both highly valid academically while maintaining a style written to be understood and used by all. 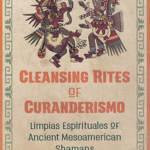 In part three the book continues by giving very useful tools, techniques, exercises and ceremonies that can be used with clients or in your own shamanic practices. 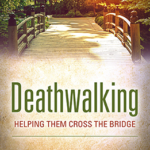 There are also helpful examples and case studies given throughout the book. 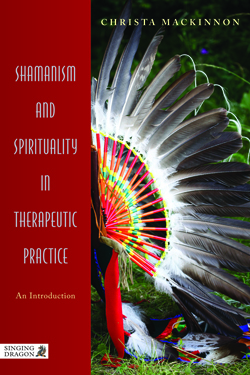 Shamanism and Spirituality in Therapeutic Practice is a remarkable book: filled with a wealth of facts, theories, insights, wisdom and practice; highly knowledgeable and informative; well researched, well balanced and very accessible. 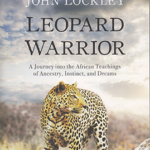 An outstanding book which is highly recommended. Christa Mackinnon: Shamanism and Spirituality in Therapeutic Practice, Singing Dragon; Original edition (15 June 2012). ISBN-10: 1848190816 ISBN-13: 978-1848190818.